Browse our massive range of commercial lighting, fan and security products. We are committed to selling only the highest quality lighting and fan products. We also offer a variety of services to make your job easier. We cut and solder LED strips and metal extrusions to custom sizes to suit your needs. Choose from a variety of wattages, colours and voltages. Our expert customer service representatives have upwards of 15 years of lighting experience and can provide detailed answers to your questions. We offer discounts for electricians and builders to ensure a cheap but quality experience. Our extensive testing procedures mean we have the confidence to offer long warranties on almost all of our products. We have an extensive list of electricians and builders who we can recommend to make sure your products are installed correctly. We charge a flat $15 delivery fee Australia wide, regardless of weight, size or number of products. For 8 years we have consistently provided high quality commercial lighting products and solutions to our customers. Most importantly, we understand that customer service begins with design and thus we aim for our products to be as reliable, sustainable and ergonomically sound as possible. We offer a large range of commercial lighting products including flood, street, panel, emergency and strip lights. 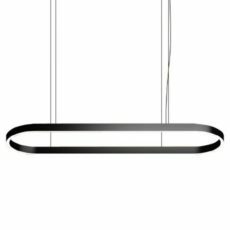 For architects and designers, we also offer artistic pendant, oyster and suspended lights. Similarly, for business owners and builders we sell commercial batten, track, high bay and down lights. If we don’t have something online, you can always inquire as we have new products coming in everyday! We offer multiple services along with our product range. Importantly, we offer trade discounts and product datasheets to electricians and builders. 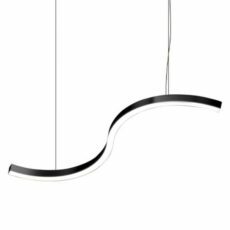 Likewise, for our customers, we customize strip lights and extrusions, recommend electricians and provide lighting. We thoroughly test all the products in the store for multiple days to meet customer requirements. Consequently, our focus on LED technology enumerates our ideals of sustainability and quality. Our confidence in our tests allows us to provide 2 and 3 year warranties. 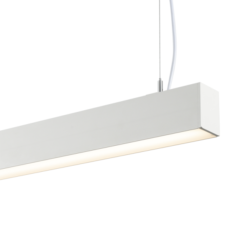 As a result, we are proud distributors for Australian owned and operated brands and manufacturers such as Domus lighting, Martec, Sunny Lighting, Mercator and CLA lighting. We also wholesale products from international brands such as Verbatim and Philips. 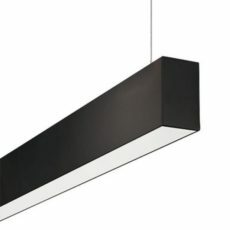 Our diverse range of products and brands ensures that your problems are met with quality commercial lighting solutions.